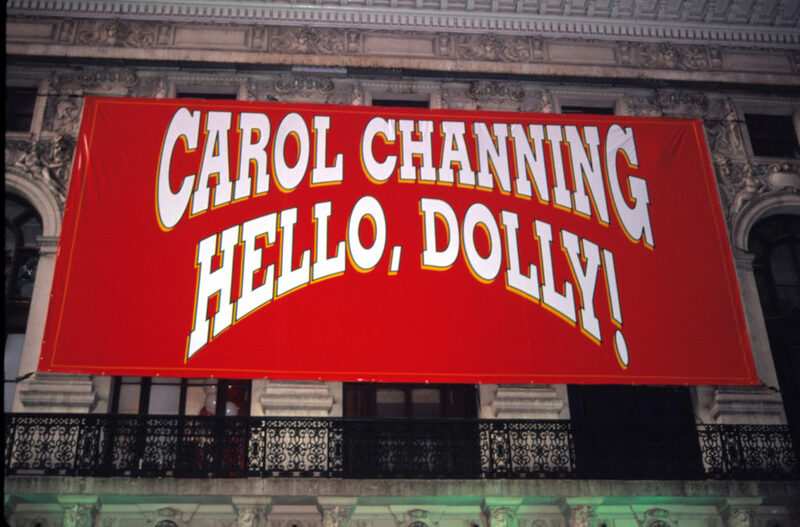 NEW YORK — Carol Channing, the lanky, ebullient musical comedy star who delighted American audiences over almost 5,000 performances as the scheming Dolly Levi in “Hello, Dolly” on Broadway and beyond, has died. 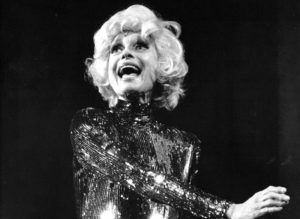 She was 97. 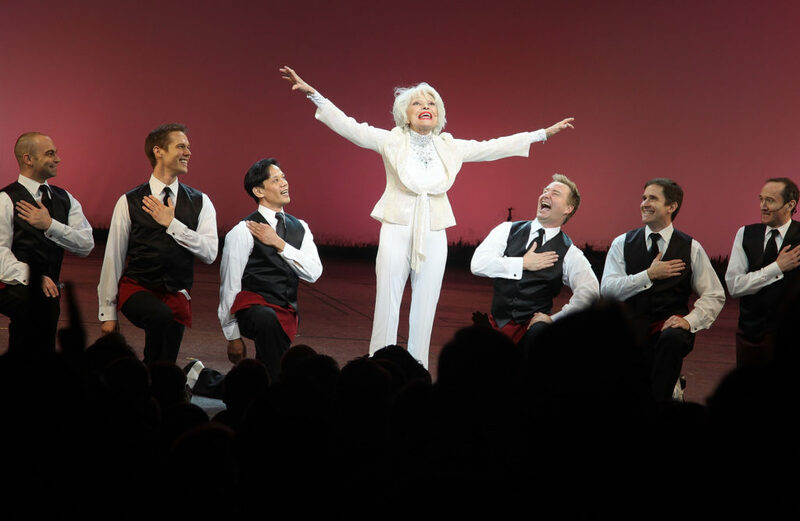 Carol Channing performs and celebrates her 90th birthday during the 2010 Broadway Cares Gypsy of the Year Competition at New Amsterdam Theatre on Dec. 7, 2010 in New York City.